Frameline is San Francisco's International LGBTQ Film Festival that showcases lesbian, gay, bisexual, transgender, and queer cinema. The Festival runs from June 15 - 25 at five different venues. 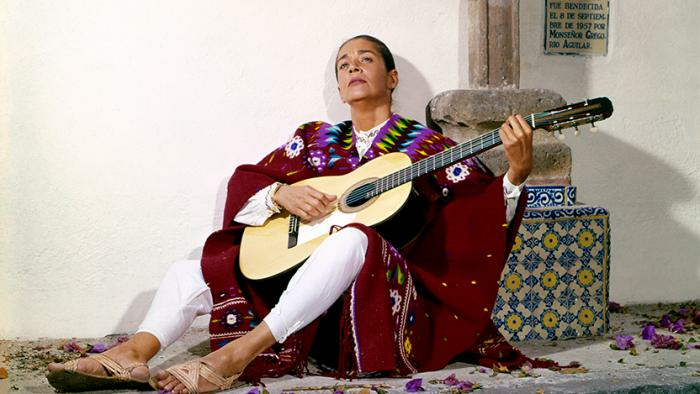 This vibrant crowd-pleaser, which premiered at the 2017 Berlin International Film Festival, re-discovers the legacy of iconic chanteuse and sexual outlaw Chavela Vargas, a pistol-packing, cigar-smoking, tequila-downing, woman-loving singer whose renditions of classic Mexican ranchera songs are definitive for many Latinos.